Bad credit is a situation where the debtor either individuals or companies cannot afford to pay the loans on time. In the world of credit cards, bad credit is a problem where credit card users can not afford the minimum payments that are overdue for more than 3 months. In the world of banking, the bad debt is known as Non-Performing Loan (NPL). The term may sound familiar, but it is very important for banks to keep their NPL. What is the relation? NPL is an indicator in assessing the performance of a bank. If a bank has a low NPL, then the bank is relatively healthy. If a bank has a high NPL, then the bank can be considered as “sick”. If the NPL is too high above determined limits, the sustainability of the bank could be threatened. That is why all banks continue to keep their NPL value always at a lower rate. NPL is not judged by the performance of the bank only, but especially from the debtors. Bad credit is not a problem if one or two of the debtor are not disciplined in repaying their credit card loans, but in fact there are a lot of credit card users can’t pay their installments and this condition can endanger the bank. In other side we, as creditor, should pay off every single installment to ensure our loans are not getting bigger. By understanding your income and expenses you can get a picture of how fast you can pay off all your debts. You can combine all your debts with high interest rates into one debt with low interest rate. You can also ask for a longer span time. You can tell all your problems and ask for the creditor’s policy to give more time. The bank will give you a longer span time because they don’t want to lose their money if you announce your bankruptcy. The key is telling honestly what the problems you are dealing with and stating that you have a good intention to pay off all your debts. 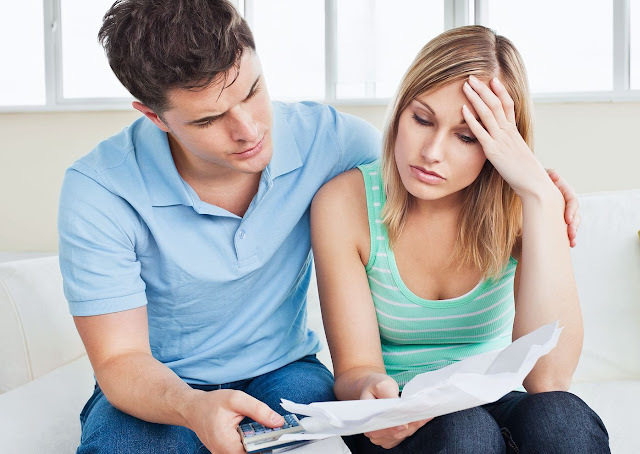 By doing some debt-relief steps you can get all your debts paid quickly. I hope some tips above can help you to get out of your debt problem.